The Dying To Live rapper went viral this week when a video clip surfaced online showing him doing a stage dive which went horribly wrong. The clip below shows a part what went down, but what took placed after the stage dive is up for your interpretation. Some folks are saying that Kodak Black got stomped out in the crowd by some T.I.‘s fans. The rapper is now denying the rumors saying that he never got stomped. 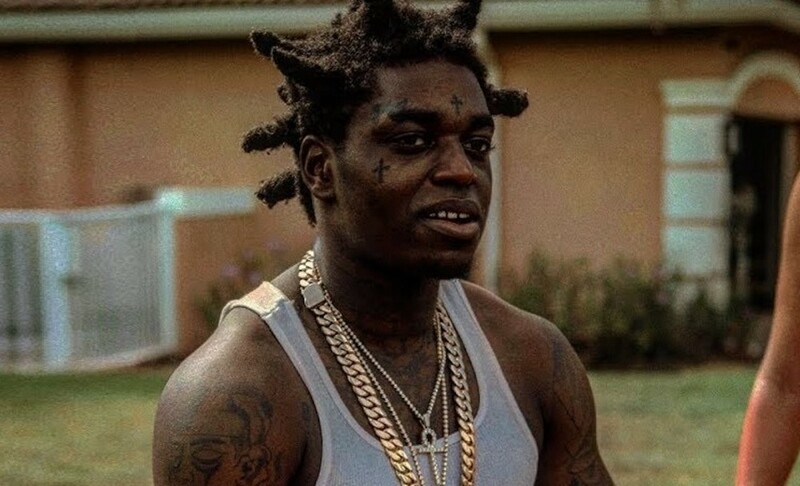 Kodak Black made a lot enemies recently when he made some distasteful comments about Nipsey Hussle’s girlfriend, Lauren London. The Game and T.I. are two the rappers who came out strongly against the Florida MC. Some folks are now saying it was some fans T.I. who stomped him out in the crowd.